The assembly of wheels and tyres often lead to small imbalances that may be annoying, at the expense of comfort. If not detected they can be even dangerous as they accelerate the wear of the tyre, entailing a decrease of vehicle safety. It is advisable to perform balancing when vibration occurs at cruising speed, between 80 and 100 km/h or at least, every 15.000 km, possibly checking alignment. When the rolling corners of wheels are not optimal, an abnormal wear of tyre occurs. When the incidence of the front wheels is not optimal, the vehicle might “pull” to the right or left during straight-ahead (although this defect may be caused by a tyre). 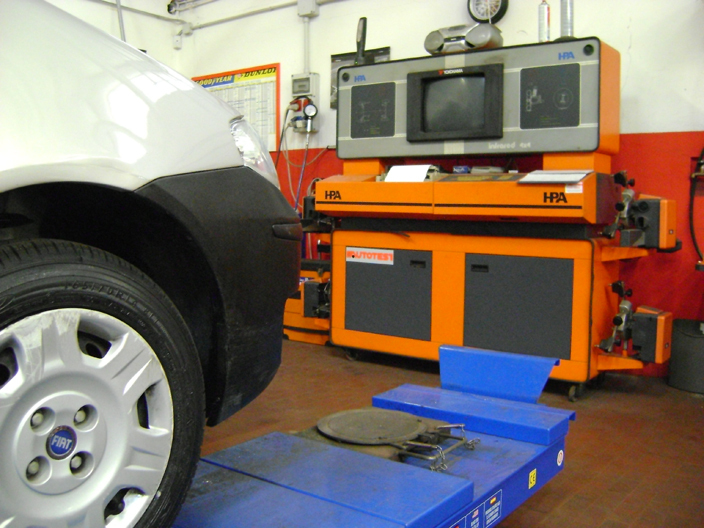 Alignment service uses sophisticated electronic tools that allow to check the status of geometric corners by acting on the front/rear mechanics. 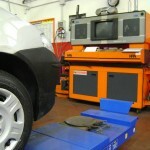 Even after repairing damage from an accident, it is advisable to check the alignment. One of our services is also to assist, with our equipped van, the emergencies of those who find themselves in trouble with their tyres and cannot reach us. Just a phone call and we arrange a prompt assistance in the place required. Nitrogen is a dry, inert gas used to inflate airplane tyres, military vehicle tyres and race car tyres; better that oxygen, nitrogen spreads 3 times less quickly through the rubber. This means improved performance, increased safety, more tyre mileage and up to 10% fuel economy (if all the equipment is inflated with nitrogen and the pressure control is frequent). Ensuring the mobility of the customer it has always been part of our philosophy. One more step ahead toward efficiency. The storage of tyres requires particular care: upright position in a clean, cool, dark area, with a minimum of circulating air. Avoid areas that are wet, humid, oily, greasy, or in direct sunlight. 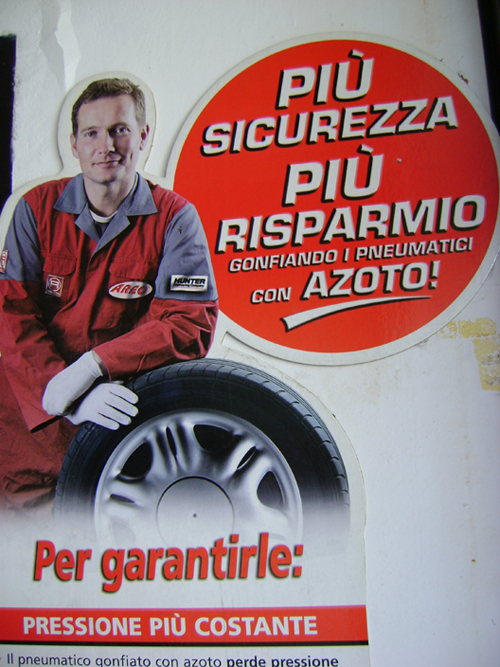 If tyres are not stored properly, there may be a loss in performance and compound integrity. 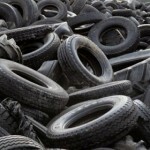 Our center can store your seasonal tyres, please call us for details! 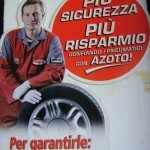 The Italian law states that any bill charging new tyres shall include a contribution for their disposal at the end of life (Decreto 11 Aprile 2011). 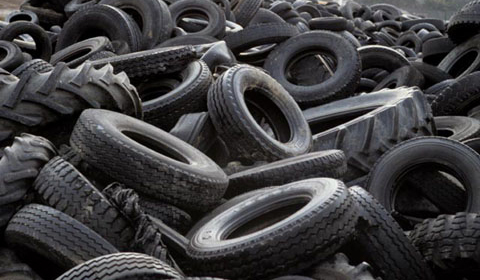 This paper aims to cover the costs necessary to fulfill the management of tyre waste disposal, which involves collecting and transport to shredding area or recycling recovery.